36 Flowers Blue. Delicate little blossoms which can be simply attached to your cake . 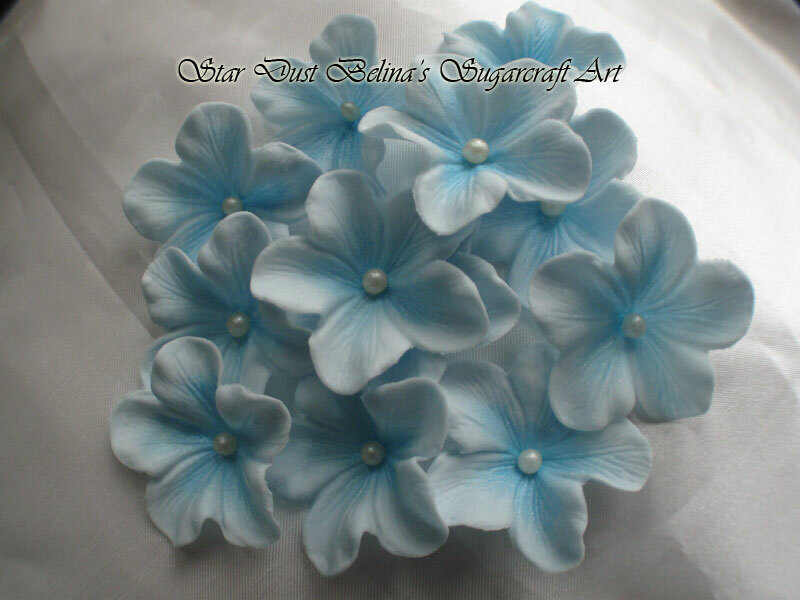 Available in blue with a silver centre .36 flowers per box. 35mm per flower.